Sagemoor Vineyards are known throughout the winemaking community for producing some of the most sought-after grapes in Washington. Now, they wanted to come out from behind the curtain and showcase their ability to produce exceptional wine on their own. 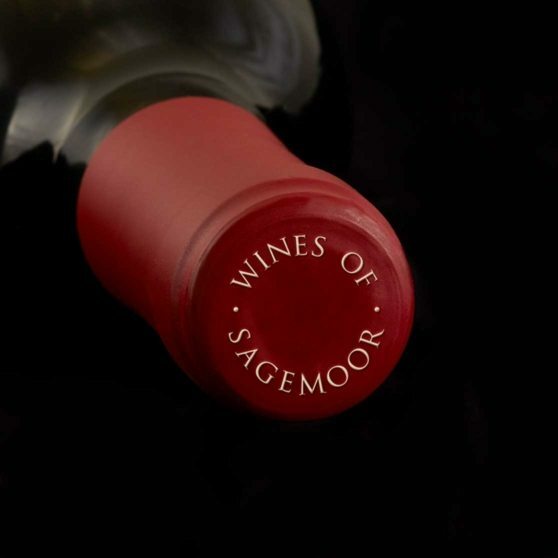 Our challenge was to create a premium wine brand that built on Sagemoor’s impeccable reputation as a grower. Strategically, we saw an opportunity to build a “story-led” brand: to really unpack the connection between wine growers and wine makers, between the land and the bounty it yields. Tactically, we saw a unique opportunity to buck convention. Because this wine would not be sold at retail, we gave ourselves license to be a bit more patient in the way we told their story, to reward true aficionados with a deeper dive into the people and philosophy that went into the wine. 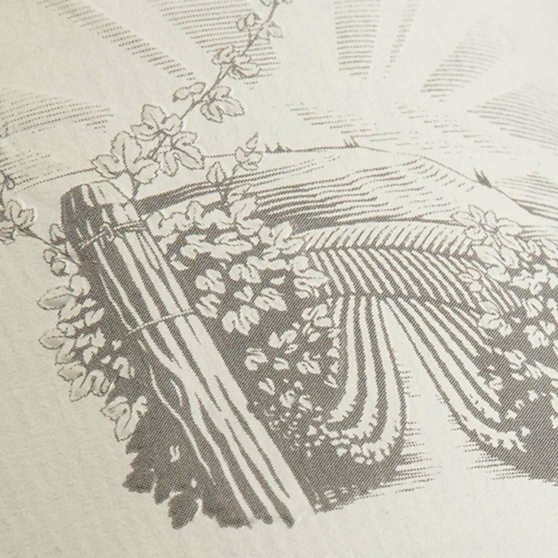 The custom illustration gives you a grower’s point of view on their iconic vineyards. 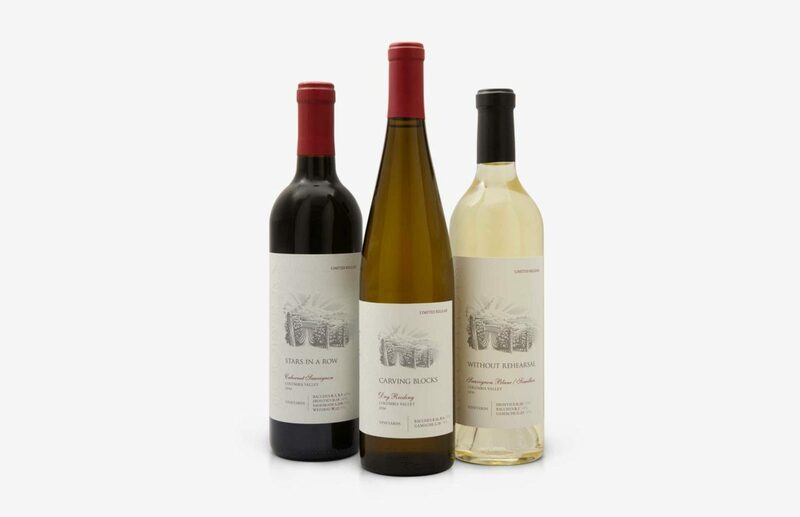 The larger than normal label wraps seamlessly around the bottle, drawing the consumer into the story of how the wine was grown and made. 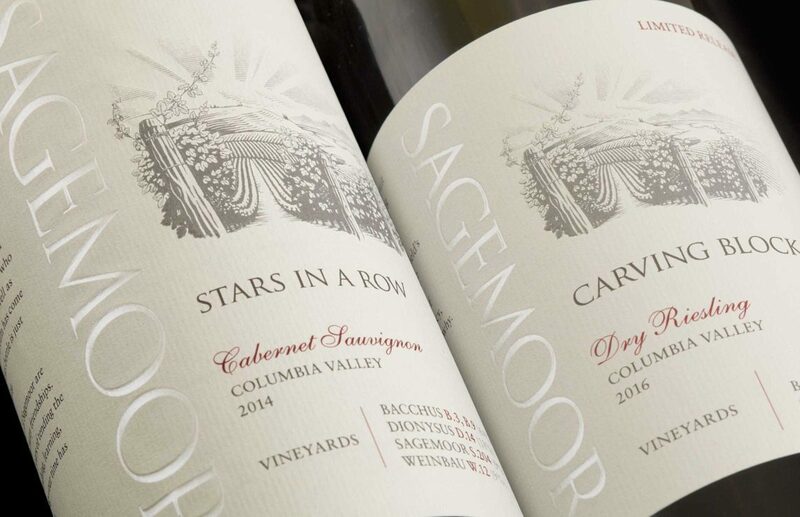 Because each wine represents a partnership with a different rock-star winemaker, we created a naming strategy to give a distinct personality to each vintage while retaining a connective thread to the Sagemoor brand and their vineyards. Let’s do great work together.